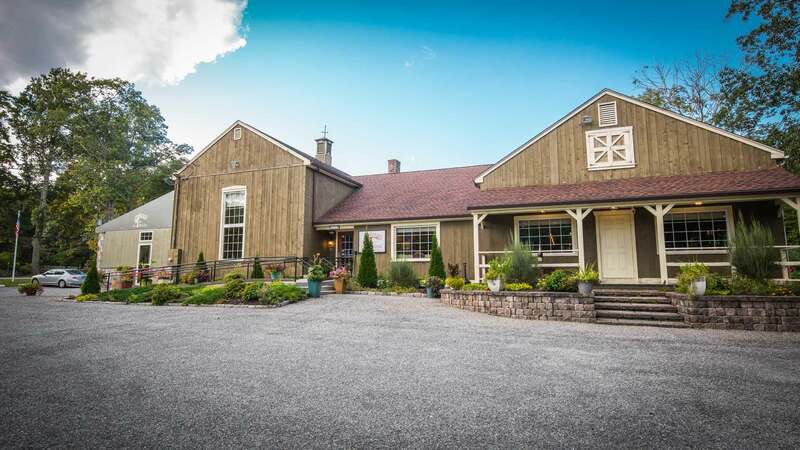 In July of 2014, following over 20 years of restaurant experience in Italy, New York City and New Haven, Killingworth resident and entrepreneur Francesco Lulaj opened the doors to his biggest wine and food dream yet. Welcome to La Foresta Restaurant & Wine Bar! 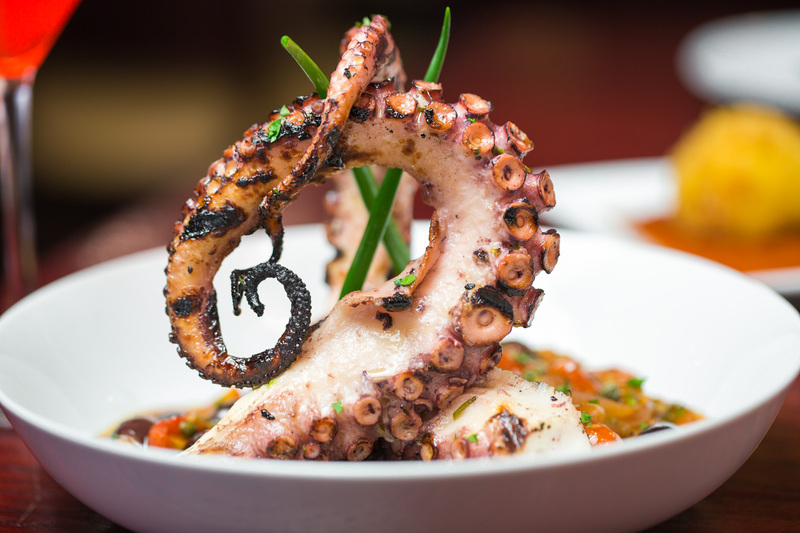 With a spactacular menu, and wine list boasting over 1,600 selections, and more than 10,000 total bottles, Francesco and staff take great pride in serving you and your family. 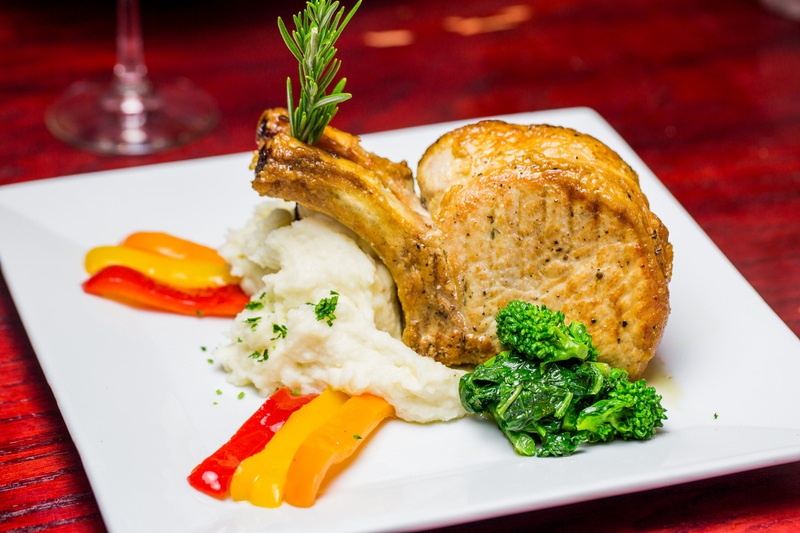 We use local Connecticut fresh ingredients and homegrown herbs when available. 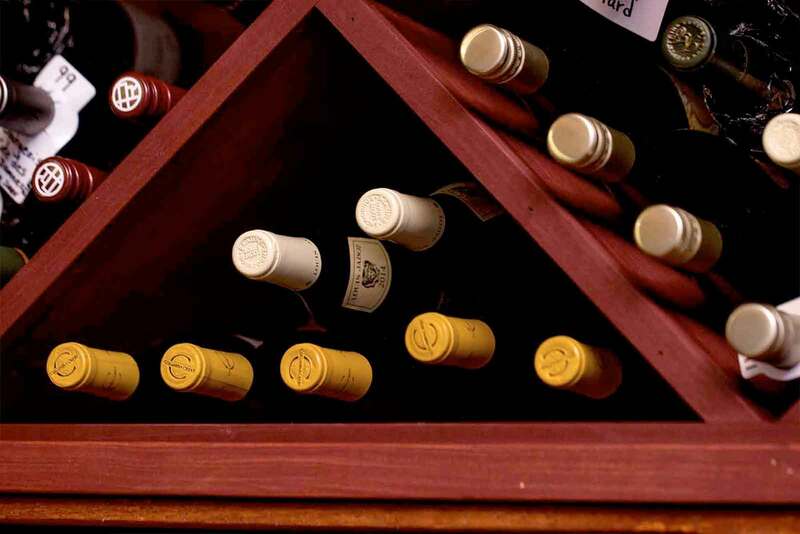 Our wine bar features over 1,600 selections and more than 10,000 bottles. Some of the best times you can have are amongst friends, family, and comrades. For your convenience, you can either make online reservations here or call us at 860-663-1155.